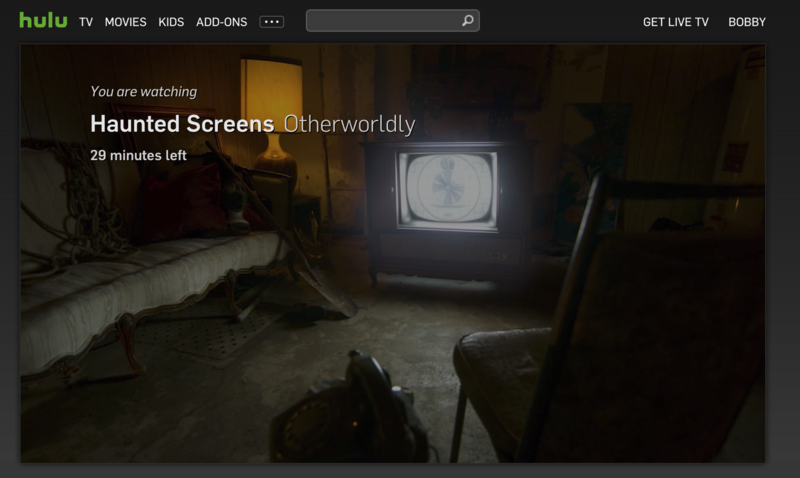 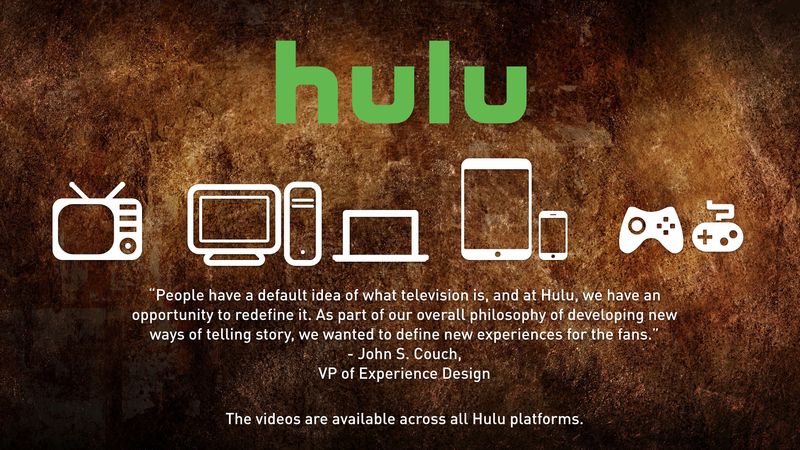 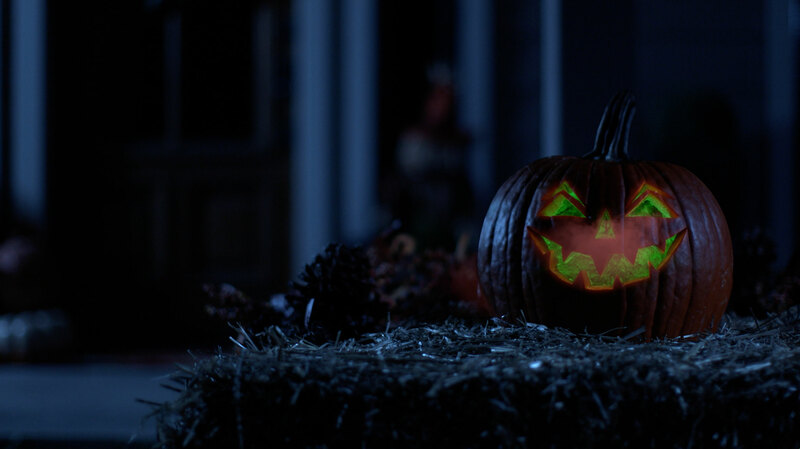 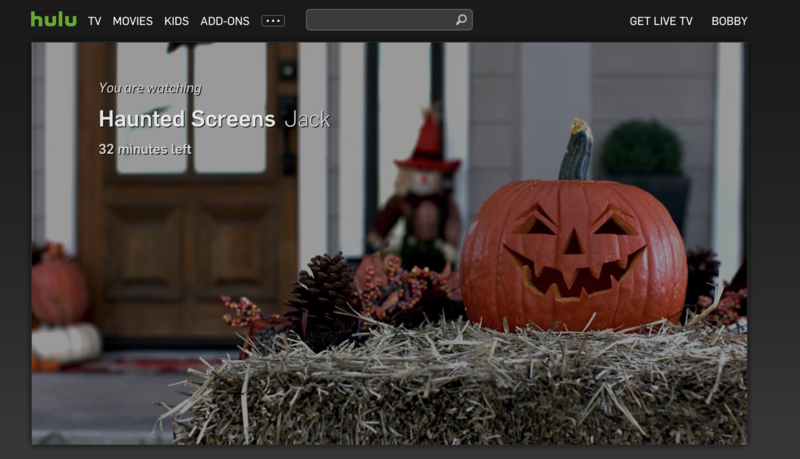 Groove Jones created a series of haunted seasonal 4K “Haunted Screens” for Hulu’s Huluween Halloween Campaign. 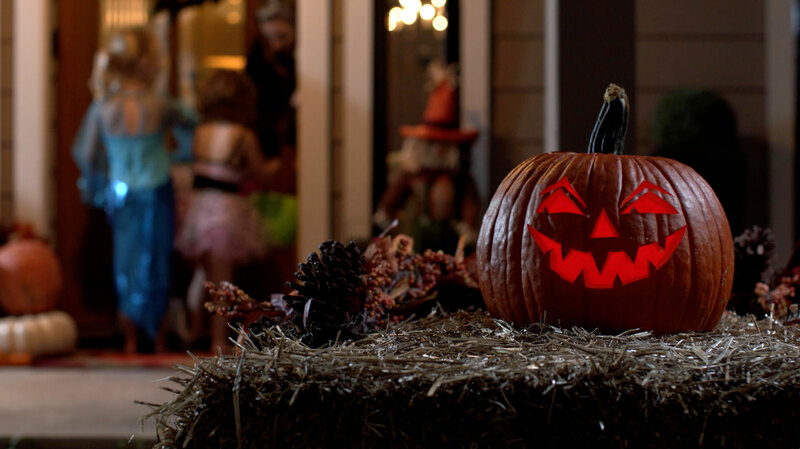 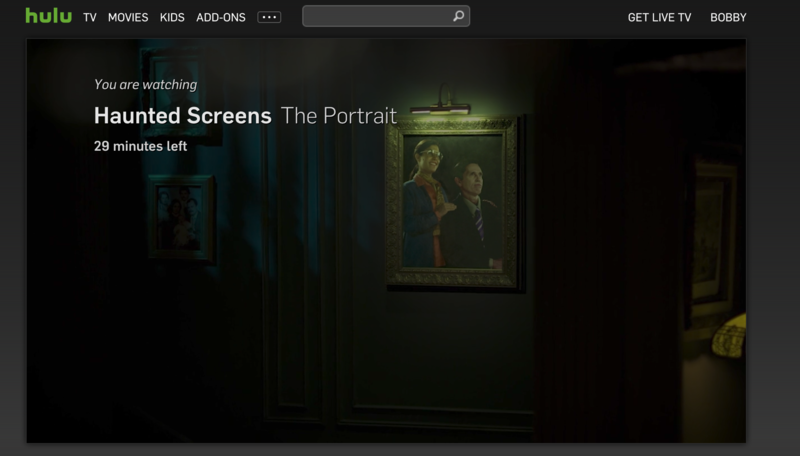 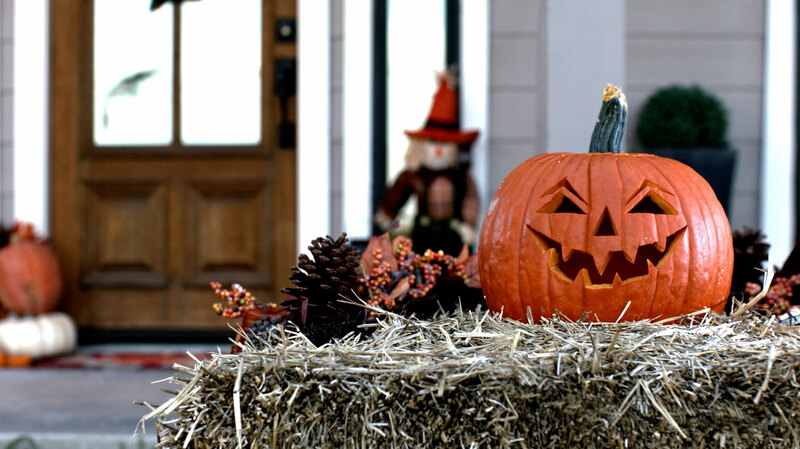 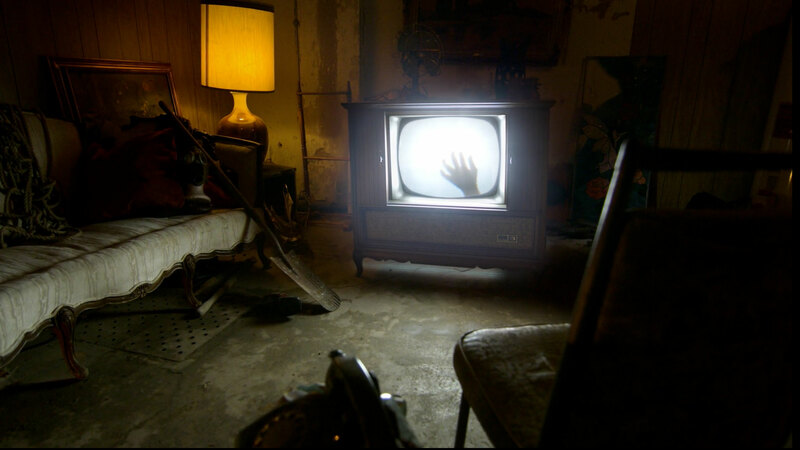 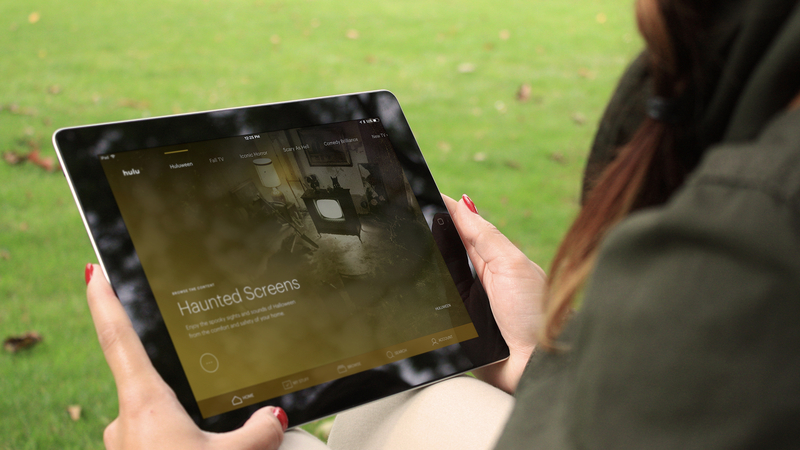 “Haunted Screens” are a spooky Halloween spin on the Yule Log videos that are popular during the Christmas season. 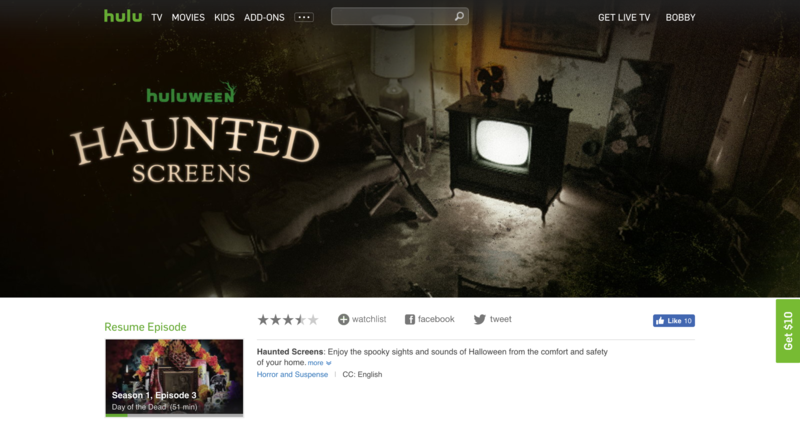 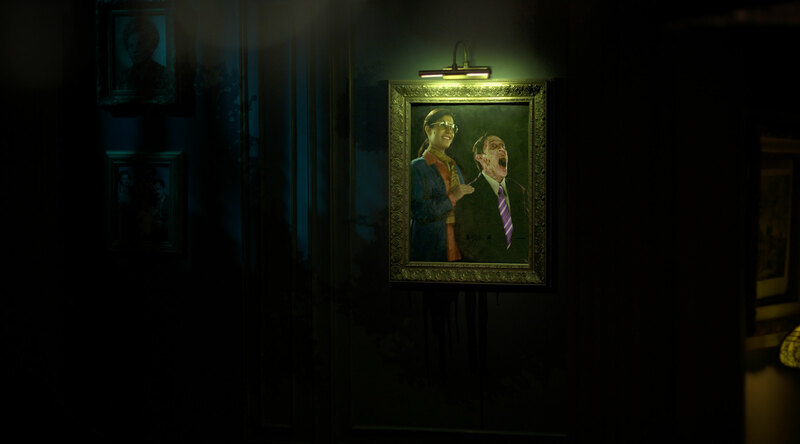 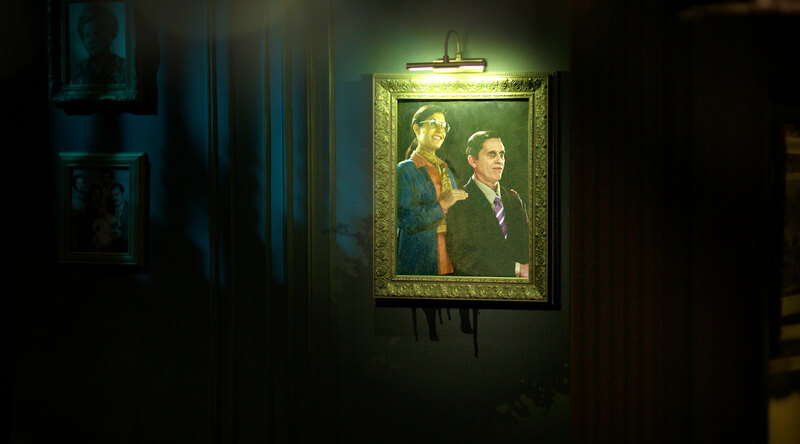 The shorts were released across all of the Hulu platforms for the Halloween promotion. 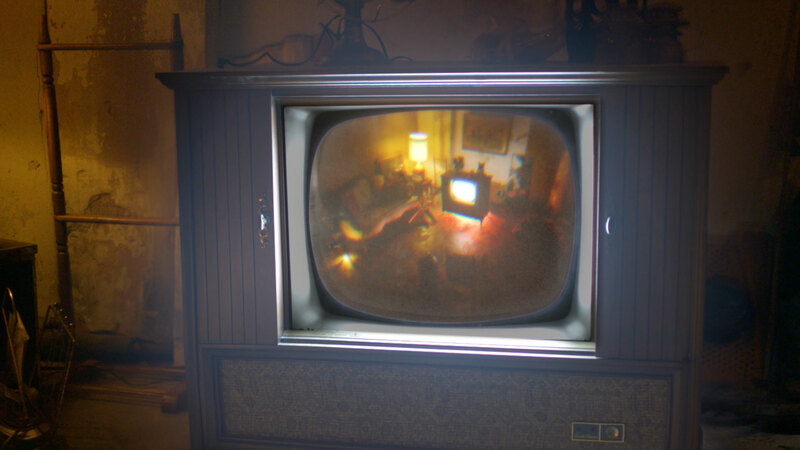 Below are screenshots from the video shorts. 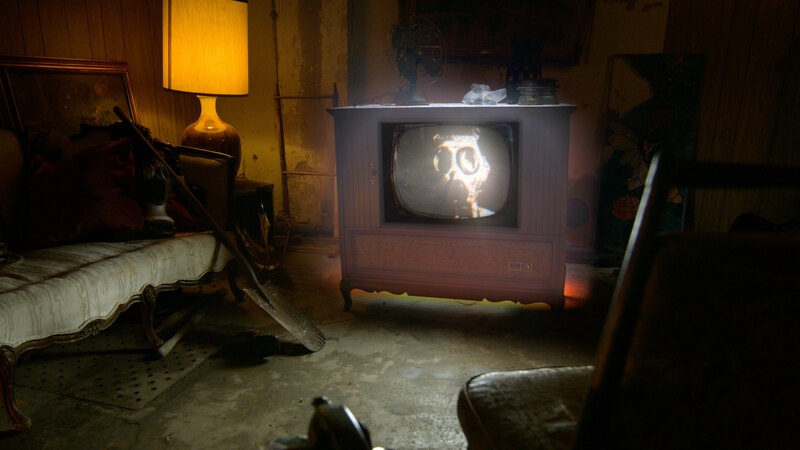 Groove Jones worked with Southern Sky Films on the production.